Ah! There’s no place like home…Right? Buying a new house is such a fun and exciting time in life, and it is absolutely a chapter that you will never forget! With all of the changes that come with this new experience, it can sometimes feel like the house you just bought is not yet your “home”. That is so normal! Many home buyers go through this season of discomfort, and maybe experience a little bit of “buyers’ remorse” after such a big purchase. No need to stress- we’ll give you a few practical ways that we hope will be helpful during the transition of “house” to “home”! This is one of the best things to do when you buy a new home! I find it best to use pictures from your favorite vacation spots, family photos, and best memories all together. Make sure to put them in places that you find yourself spending a lot of time in, so you’ll see them all the time! What better way to soak in the excitement of a new house than getting to reflect on fun memories and good times with the ones you love! Decorations simply make all of the difference when turning your house into a home. First off: find your inspiration! This will help to relieve the stress of the decorating, and is really easy to do now with Pinterest. Once you find a look that you feel encompasses your dream house within your budget, you can get going with the shopping! This doesn’t have to be an expensive endeavor if you make the effort to search for things that both fit your budget and show off your style. Adding warm pieces of furniture, paintings, storage baskets, and throws can help to create a cozy, inviting atmosphere that will make you never want to leave. Spend a day at your favorite home stores, and watch your house turn into a home right before your eyes! 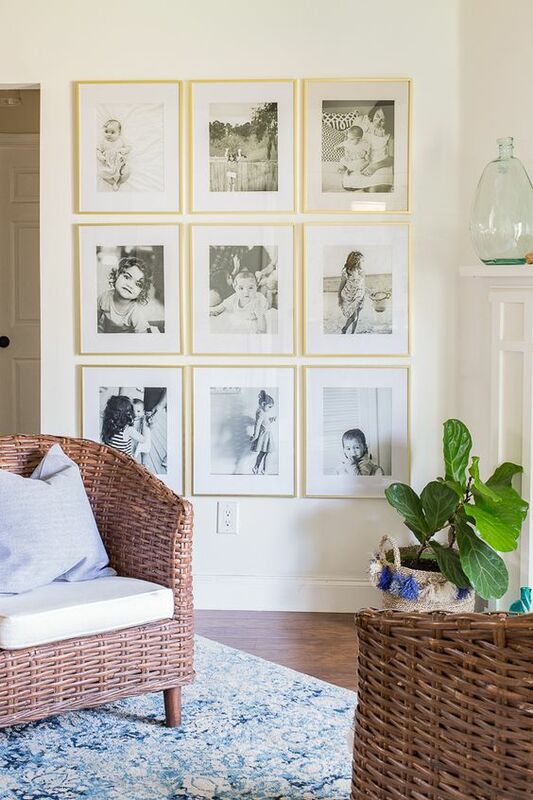 Embarking in a DIY project day with your loved ones will create fond memories in your new place, and a sweet finished product that you can always reminisce on! 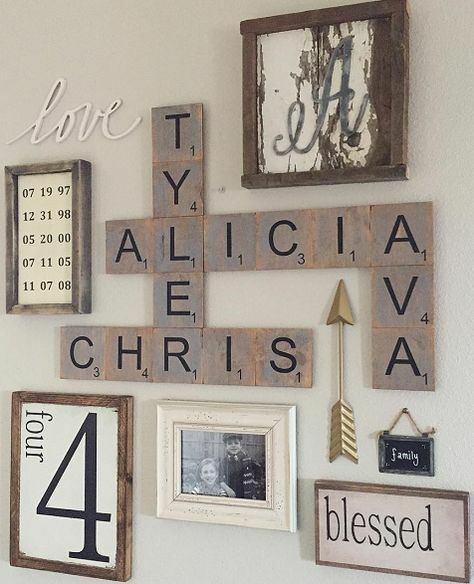 Some of the best DIY’s for a new home are this simple kitchen blackboard, scrabble word art for your living room, or a DIY hand painting with your family! Once you get settled from your move-in, planting flowers both in the interior and exterior will give you something new and exciting to cultivate in your home. This is a fun ongoing project to do with your loved ones, and can really help to make new memories come alive! 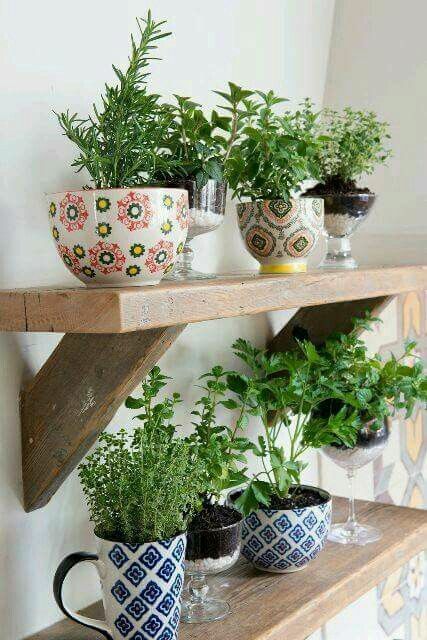 You can provide all of your own fresh herbs for your cooking needs by planting a small herb garden in vases or empty mason jars. And in the exterior, seasonal flowers and greenery make for a sweet, inviting entrance into your home! Spending quality time with those you love over a home-cooked meal can surely begin to create lifelong memories in your new home. Some of the sweetest times I have in our house together are when we had recently moved in and started hosting family dinners around the table! Have the whole family help out with making a meal in the kitchen, or just stick with making your family’s favorite meal! 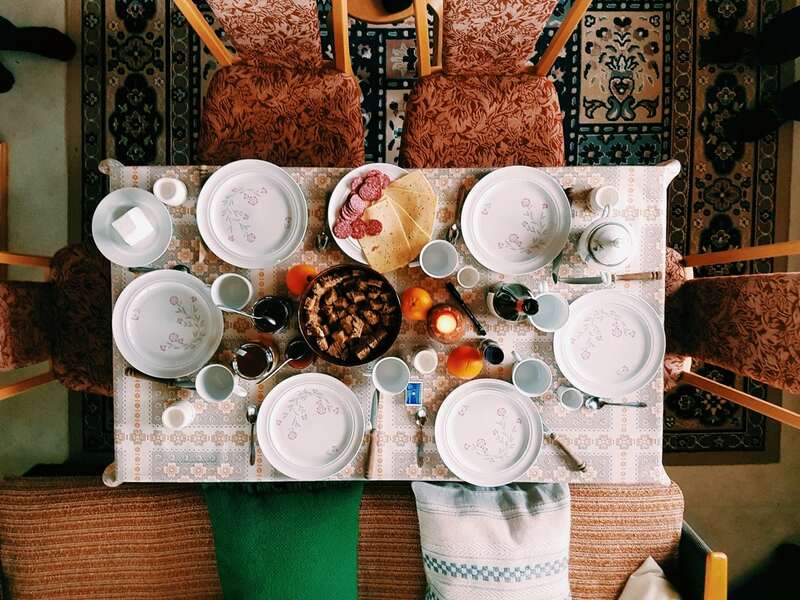 Creating those memories in the kitchen and around the table with the people you love the most will certainly give you a little taste of home! The home-buying process is not called a “process” without reason! Take some time to really settle into your new house, and don’t be surprised if it takes a little longer than expected. Keep in mind- it takes hands to build a house, but hearts to build a home! This is a truly special time in your life, so be intentional about soaking up every second of the home-buying experience!